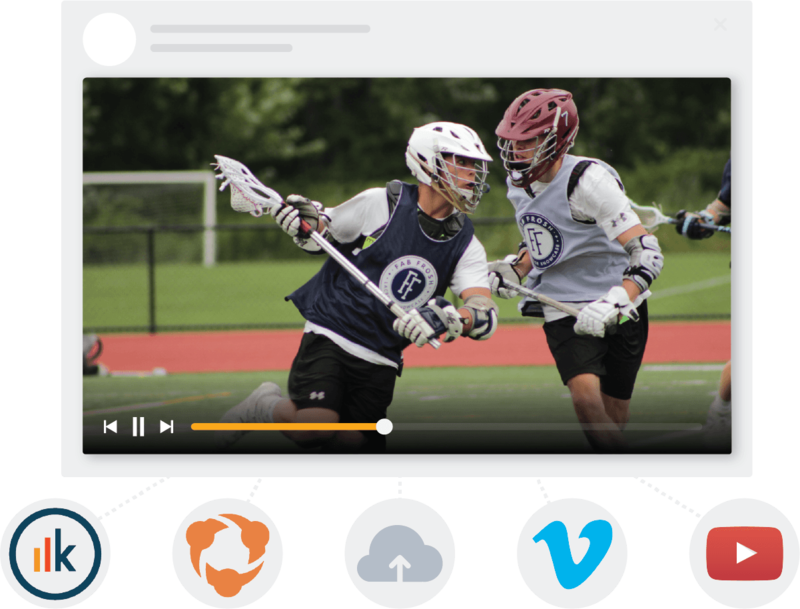 SportsRecruits helps coaches stay on the same page with their student-athletes. High school staff can see this list and provide feedback in real time. 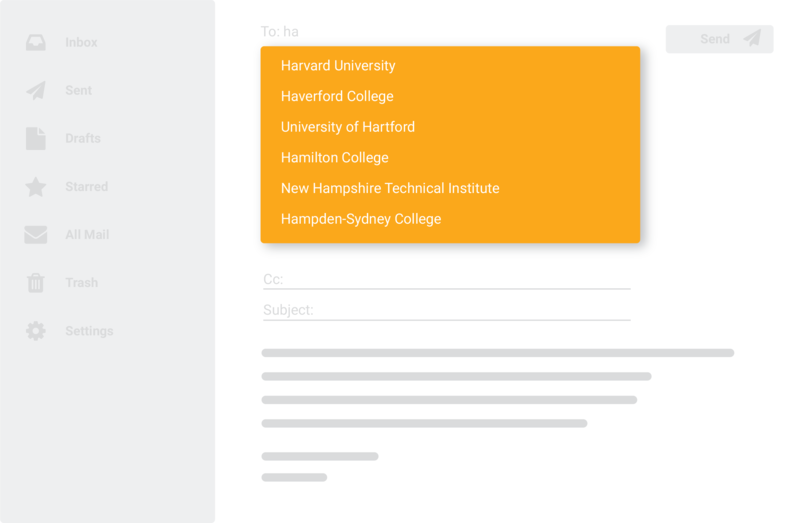 High school staff can start a conversation with a college coach in one click. 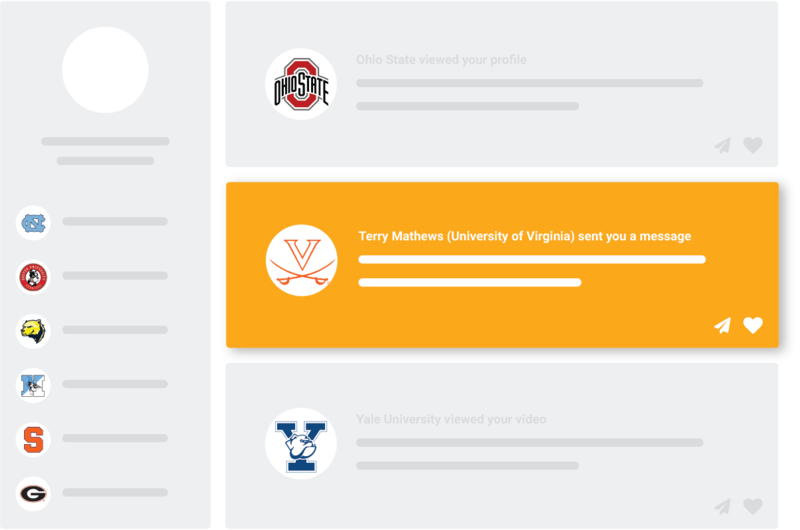 With all college coach activity tracked, ensure your staff and athletes are focusing on the right schools. 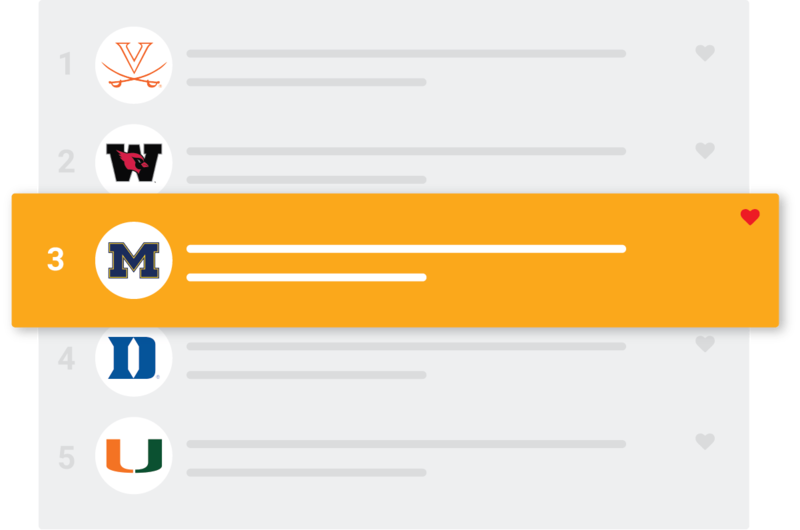 Ready to take your athletic department to the next level? Get your athletic department started with SportsRecruits today.